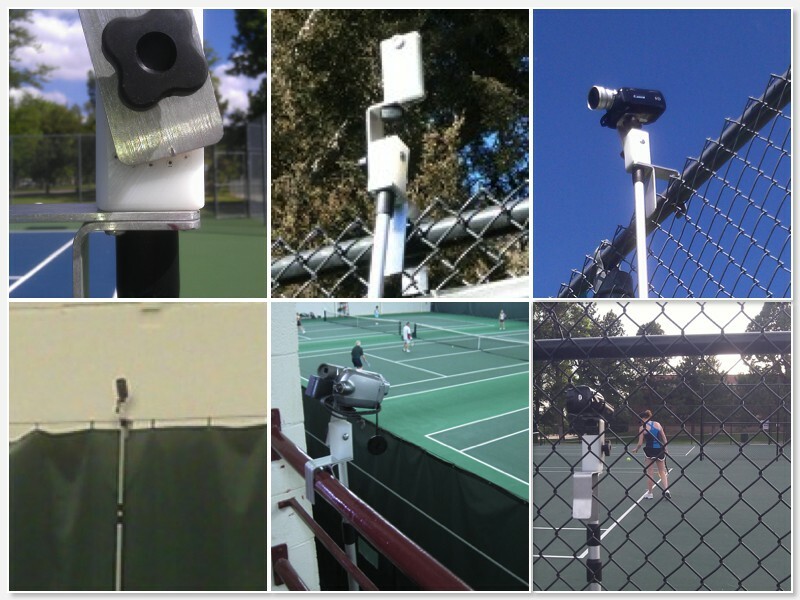 The patented QM-1 Portable Camera Mount makes it easy and fun to film yourself (or anyone else) playing tennis! 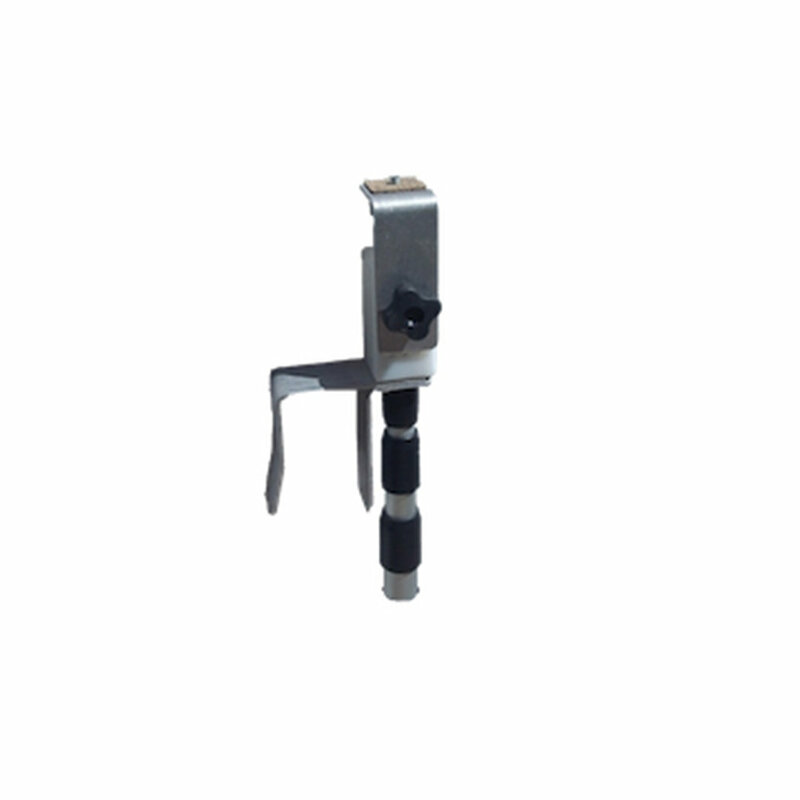 Calibrated yet adjustable, eliminate guesswork and save time and hassle. Here’s the secret – tennis courts are built to standard dimensions, and so the correct angle is already marked on the QM-1! You no longer have to guess! The same mount works from either side of the fence, so you never have to set foot on the court if you don’t want to. The low profile is so unobtrusive many players don’t even know it’s there! Used by the USTA Player Development Program and hundreds of major colleges and universities!